Yes, it’s been a while. A full year, well, minus a few days. Life and other interruptions. How they get in the way! I haven’t forgotten about you, honest, I didn’t. I have been researching patterns, fabrics and accessories. I have found the wonderful Patterns by Gertie, also, her blog Gertie’s Blog For Better Sewing, is a wealth of information about vintage sewing. Do go and check them out! 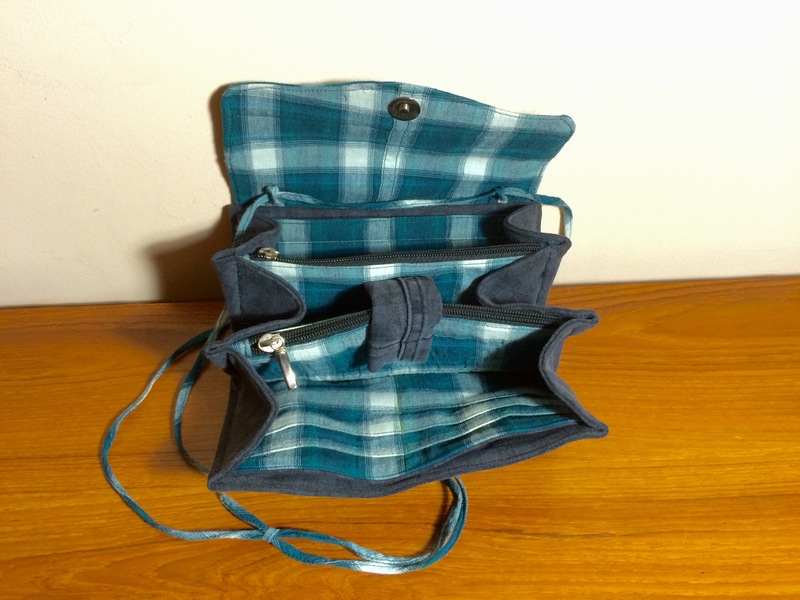 I’ve found some cool bag and purse patterns at Emmaline Bags. 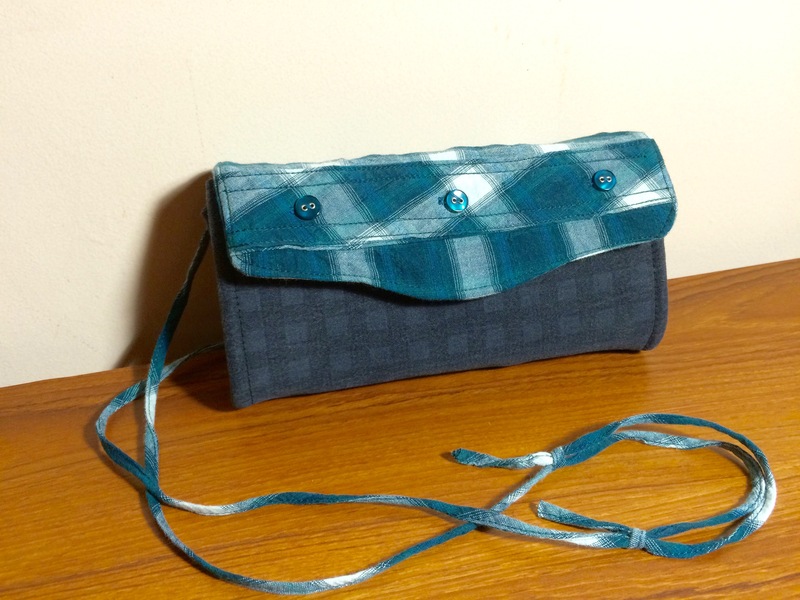 Here’s my 1st sample of The Necessary Clutch Wallet.